Looking for a piece of land in one of Bahrain's hottest area, then look no more! This land is located in a vital area in Amwaj Island. 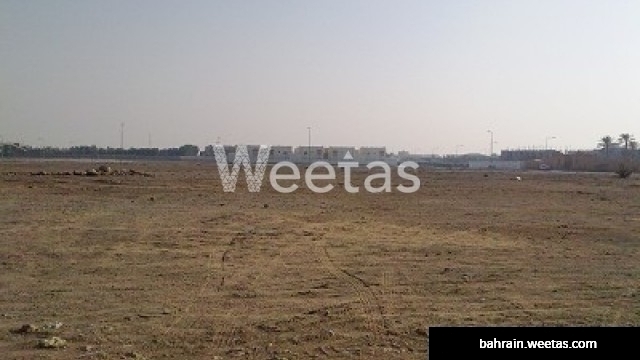 Sprawled over an area of 792 square meters, this land is for sale with Weetas Real Estate for 64 BHD perf feet.